To conclude with my CES 2016 posts I want to share what I’ve seen and what surprised me ; it is a mix of fun stuff, 3d printing machine, drone or electronic. To have a complete view of it, you should also read my post about CES unveiled where I already post about my favorite startups. 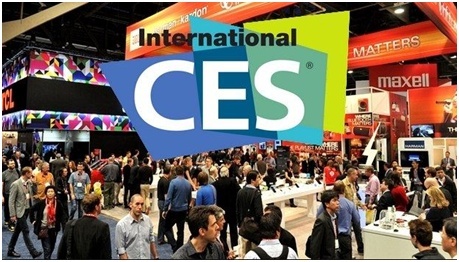 CES2016 – why visiting ? The most frequent question in the past week was “How was CES?”, “What did you learned ?”, “What did you preferred?”, “Is there an interest to go at CES for us?” … I tried in this post to get, not a direct answer to these questions but direction where anyone can find the reason to visit or to exhibit to CES. You may add some more but they are the one that flashed my mind when visiting. Do not hesitate to complete in comment. A second post once back from CES about connected cars ; connected cars are not autonomous cars even if autonomous cars are connected cars. For sure what is important is connected cars are already a reality and also a growing trend. Cars are connected different ways, for safety in a first step. Once the car is connected to Internet you have many ways to use this connectivity for the driver use as for the constructor use. Connected car is a great opportunity to propose new services for the consumer and most of this post will be about theses new services. 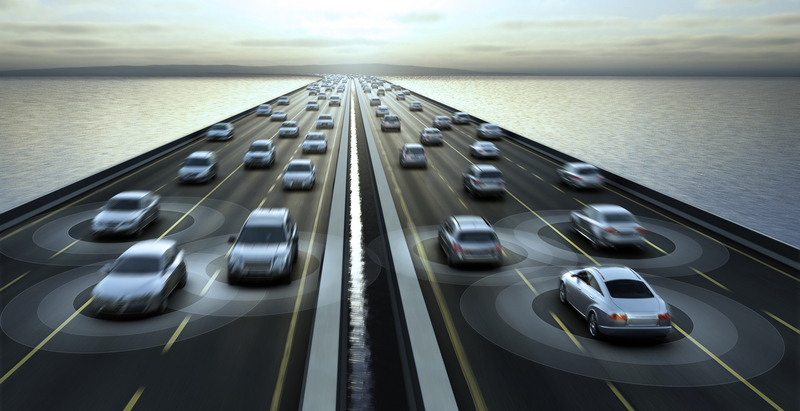 Connected cars and autonomous vehicles are two of the main topics discussed during the CES2016. Probably not the most review during CES as it still an industrial topic more than a consumer one at this time. In fact if we are on the way and we start to see some of the benefits for our safety, the roadmap is not for this year but for 2020 and 2030 depending on the steps. What is really interesting this year in CES is we have the first roadmaps I ever saw. We also had many actors running the same direction to make it a reality. This first post is presenting what I’ve learned around autonomous and driverless vehicles during the different CES sessions in 2016.